Brathwaite will lead West Indies in the final Test against England. Stand-in West Indies skipper Kraigg Brathwaite is keen to ensure that standards do not drop for the hosts when they take on England in the third and final Test at St. Lucia on Saturday. 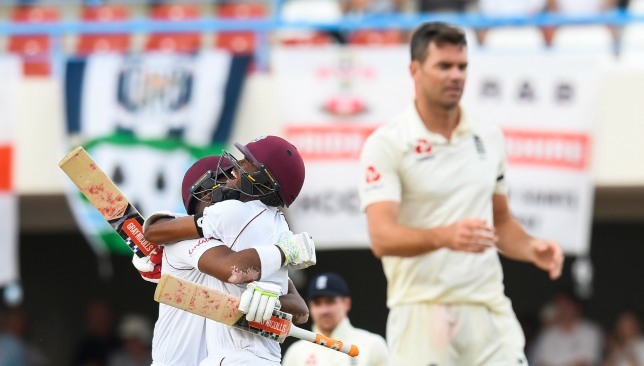 West Indies are searching for a historic Test whitewash against England after their two emphatic victories at Barbados and Antigua gave them an unassailable 2-0 lead in the three-match series. 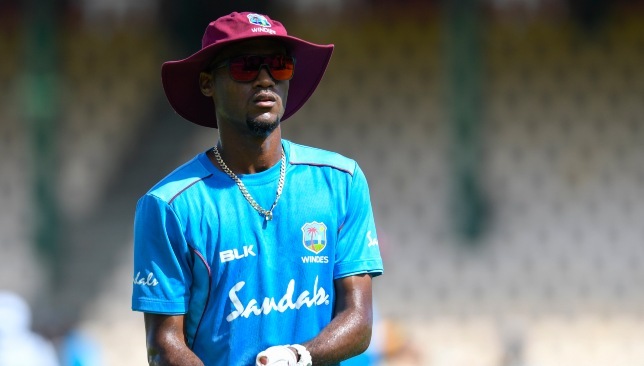 It will be Brathwaite who will lead the team out in St. Lucia after talismanic all-rounder and skipper Jason Holder was handed a one-match suspension for his side’s slow over-rate in the second Test at North Sound. The most experienced player in the Windies unit with 55 Test caps to his name, Brathwaite is desperate to carry the momentum the hosts have generated from their series win into the final Test. “The aim is consistency, we have won the series so far and we are aiming for a third (victory) and for us as players and as a team we want to win again and show that we have started to move forward. That is one of the main things for us,” Brathwaite said. The Windies have outclassed England in both Tests so far. “For us, it is to continue to do the things we have been doing well. What happened before in the series is now gone, we are playing well and we want to maintain the standards. Should the Windies be able to register a win at St. Lucia, it will be their first Test series whitewash over England since 1986 when David Gower’s men were beaten 5-0 in the Caribbean. 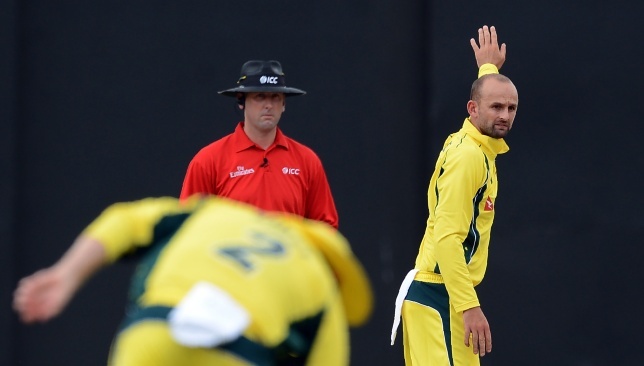 Off-spinner Nathan Lyon has urged the Australia side to ‘enjoy their cricket’ when they embark on their upcoming limited-overs tour of India. 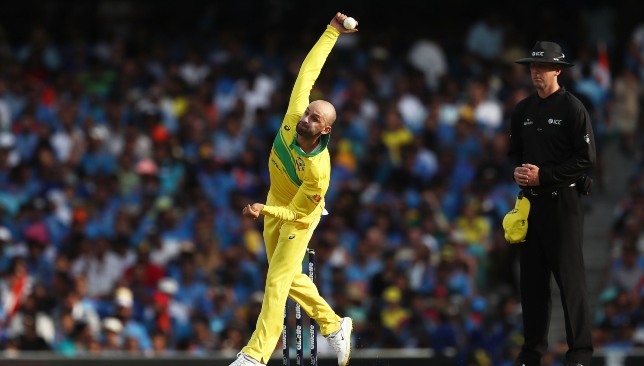 Australia are slated to play two T20s and five ODIs against the Indian in the run up to the 2019 ICC World Cup in England and Lyon believes the squad has the ability to compete against the best in overseas conditions. Following their clashes against India, Australia will also take on Pakistan in a five-match ODI series in the UAE before departing to England for the World Cup. “We get a great opportunity to play a lot of white-ball cricket before the World Cup so I think if we can go out and enjoy ourselves, make sure our preparation is right, then we can compete against the best in their conditions as well,” Lyon was quoted as saying by ESPNCricinfo. “It will be a great challenge for us (against India), there’s no point shying away from that. It’s a great opportunity for a young side,” the spinner added. The Aussies were recently beaten 1-2 by the Indians in the ODI series held in their own backyard and they will have their cut out once again against the No2 ranked team. Lyon is hoping to seal a place in Australia’s World Cup squad. Lyon, meanwhile, is enjoying a revival of his limited-overs career after being seen as a Test specialist for a long time. The off-spinner was part of the squad which went down to India and is keen to cement a place in the ODI squad before the World Cup gets underway in England. Lyon will turn out for Sydney Sixers on Sunday in their Big Bash League (BBL) clash against the Melbourne Stars before flying out to India for the limited-overs clashes. “Hopefully my World Cup campaign, my selection, will start on Sunday. I just need to keep putting in good performances with the ball and making sure I can play my role, whichever side I’m playing in whether that’s the Sixers or Australia,” Lyon stated. The limited-overs clashes between India and Australia will get underway on February 23 with the first T20 which will be held at Visakhapatnam. Tamim will be key for Bangladesh in New Zealand. Tamim Iqbal believes Bangladesh’s tour of New Zealand will be a completely different ball game following his heroics in the final of the Bangladesh Premier League (BPL) on Friday. The Bangladesh opener smashed 141 off just 61 deliveries against Dhaka Dynamites to lead Comilla Victorians to their second BPL title. The left-hander will now turn his attentions to Bangladesh’s upcoming tour of New Zealand which gets underway with the first ODI on February 13 at Napier. 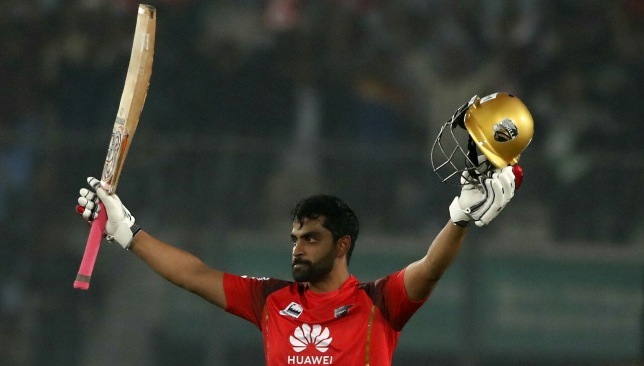 The unbeaten knock of 141 on Friday was Tamim’s maiden BPL ton but the Bangladesh stalwart knows the challenge will be a completely different one against the Kiwis. “I am not taking any confidence (from this knock for New Zealand). This is a totally different ball game and different surface. Where I am going, there will be different formats, different conditions, and different bowling attack,” the southpaw was quoted as saying by the Daily Star. Tamim Iqbal struck his maiden BPL ton in the final. “What I want to do is to maintain the process that I have been following for the past four or five years. I will only have one practice session before the ODIs start and I would like to make it count,” he continued. 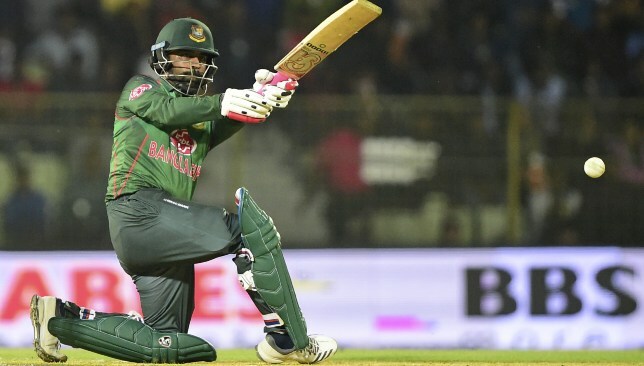 Tamim’s sensational knock in the final came against a Dhaka attack including the likes of Bangladesh star Shakib Al Hasan, Sunil Narine and Andre Russell. The left-hander feels that excelling against such a potent bowling attack will hold him in good stead ahead of a busy schedule for the Tigers. “It’s always good to score some runs and go and it’s a positive. But I know what to do in New Zealand. I hope to perform there because that’s national team duty and that’s the biggest cricket I play,” he said. Bangladesh will have to make do without the services of Shakib in New Zealand with the all-rounder ruled out of the tour with a fractured finger. The subcontinent side are scheduled to play five ODIs and three Tests against the Kiwis in their month-long tour.